The first MÉRA workshop consisted of presentations by a selection of users and discussion sessions where feedback, potential uses and future collaborations and plans was discussed. 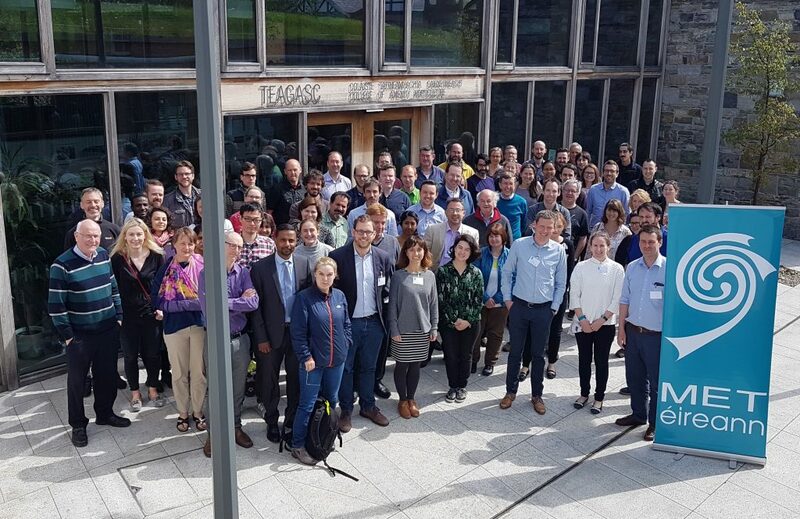 The workshop took place in the Teagasc Building at the National Botanic Gardens on the 17th May 2018. Preliminary Comparison of MÉRA Precipitation Estimates with Radar and Rain-gauge Data for Flood Estimation.